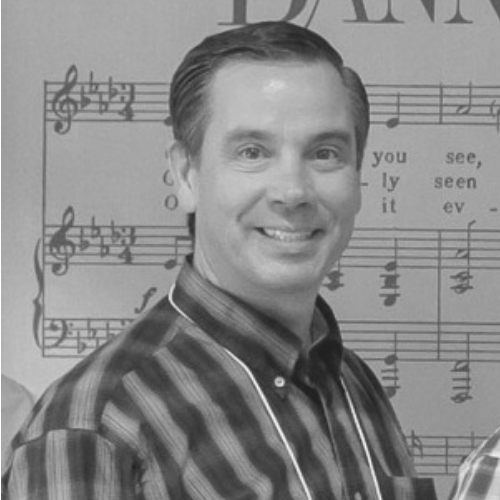 After an extensive career as a public school band director, Ward Brannman joined the SMP staff as the Music Education Director in the fall of 2018. Brannman holds a Bachelor of Arts in Music Education, a Bachelor of Music, and a Master's in Education with an emphasis on Arts Integration. He is listed in several editions of Who's Who Among America's Teachers and in 1998, was awarded Washington State's Christa McCauliffe Excellence in Education Award in Olympia. He's been recognized by the WMEA as the Outstanding Educator of the Year andJunior High Music Teacher of the Year as well as KING5 TV's "Best of Western Washington" favorite teacher. Both of Ward's daughters are involved in helping society; one who works as a professional environmental advocate and the other who is a...band director!